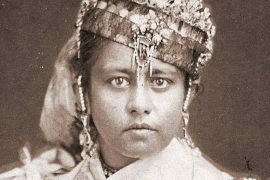 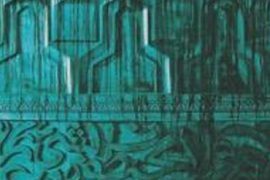 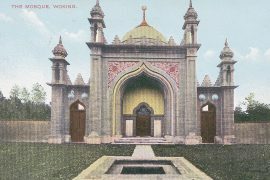 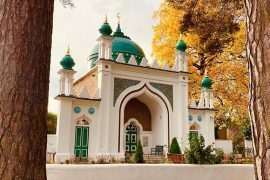 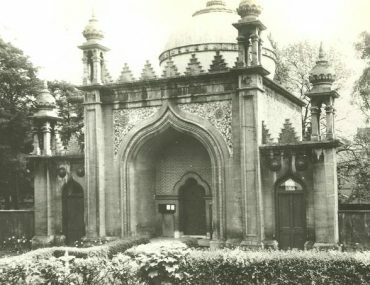 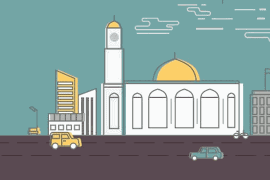 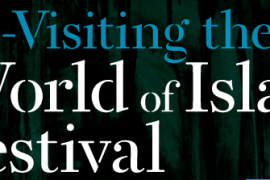 Explore the history of the Shah Jahan Mosque and Muslim life in Woking through the stories of Muslim’s dating from the 1880s to the present day. 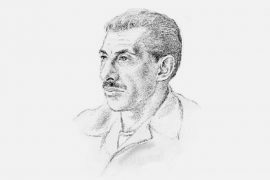 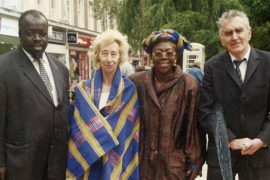 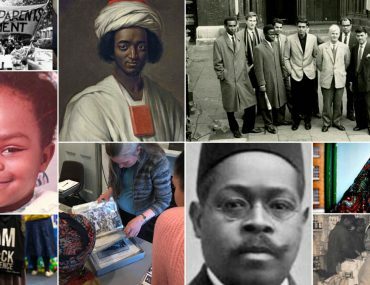 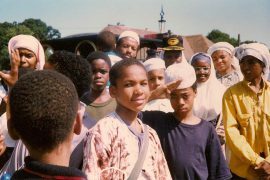 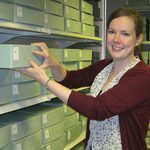 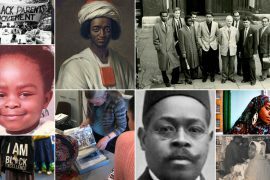 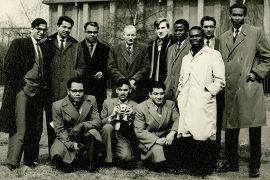 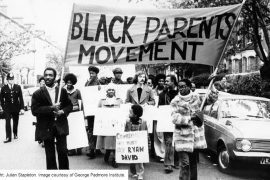 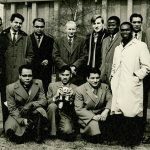 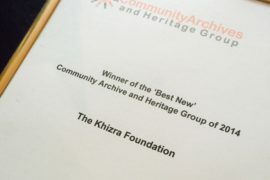 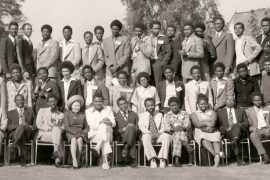 The first archive collection based on the stories and memories of the Black, African and Afro – Caribbean (BAAC) Muslim community in Britain. 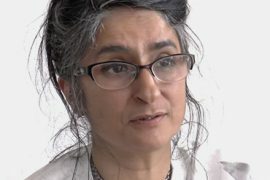 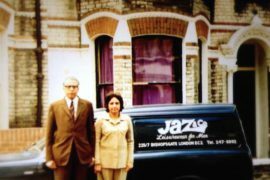 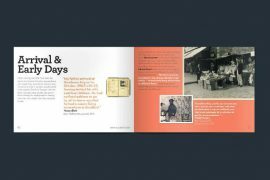 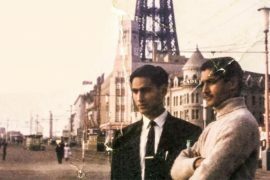 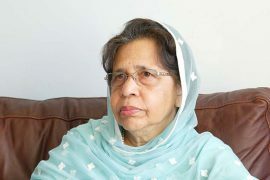 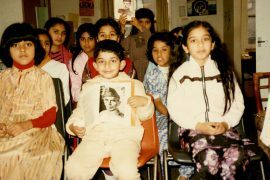 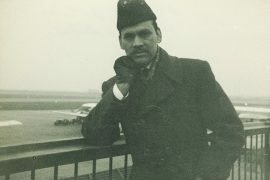 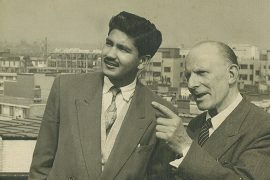 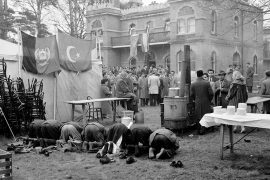 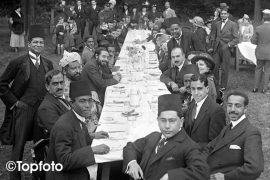 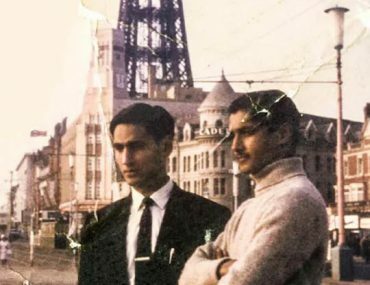 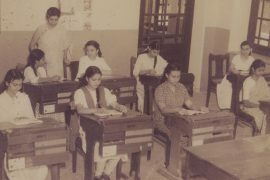 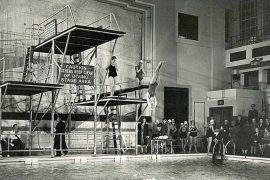 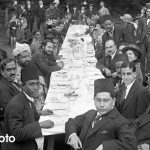 We Weren’t Expecting to Stay’ documents the lives of British South Asian Muslim from 1940 to the present day in London.